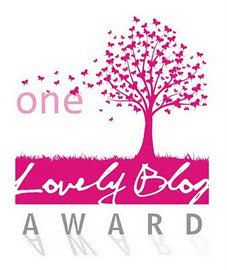 One Lovely Blog Award – Thank You!!!! Amazingly I have been nominated for this award three times! So touched. * Share 7 facts/or things about yourself. * Nominate 15 bloggers you admire and inform nominees by commenting on their blog. 1) I am a terrible procrastinator. This extends to every possible decision making process in my life. Will I, or will I not, have a baked potato for lunch? Ok, I’m hungry so that crept into this 7 things about me. Getting published, what a minefield for a confirmed procrastinator. There are too many ways: unsolicited, agents, self-publishing, ugh. Can’t we just simplify this? Just read my book and like it, job done! 2. I love the arts, films, and theatre. Secretly I think I would like to be an extra in a block-buster film or even have a tiny part! 3. I am kind but I also have a bit of a cheeky, wicked side. I’m a good witch! Black cats seem to be attracted to me! 4. I love Chinese food, and anything spicy. I’ll fight for that last dim sum, or curry puff! So, dive in! 5. Books excite me. Writing excites me. Talking about Books excites me. Talking about Writing excites me! 6. I tend to make friends with people from a variety of cultures. Currently I have a Polish, Hungarian, Turkish, French, Chinese, Japanese, Indian, as well as English and Scottish friends too! And that’s just in Cambridge. I’ve “chatted” to so many people from different countries whilst blogging. Love this cultural mix of bloggers. 7. My nose goes red and my eyes go funny looking if I’m stressed. Well, this is what my youngest told me! No hiding it. I guess. Also I tend to talk less, while some people can’t shut up when they’re under pressure. Sorry, mum! At least I don’t twitch or tremble that would be even more embarrassing. Just fifteen nominees how will I manage that? There are so many wonderful blogs out there. I’m bound to leave out someone. Yikes. To keep it simple I’m concentrating on review/writing sites, art, health, and inspiring blogs. These are all so wonderful just love them all. Sherri S. Bessi: A treasure of a site to celebrate how precious life is. “These letters are written to remind you just how much you matter, just how important you are, and just how beautiful the gift of life as a human is.” http://theothersideofugly.com/. 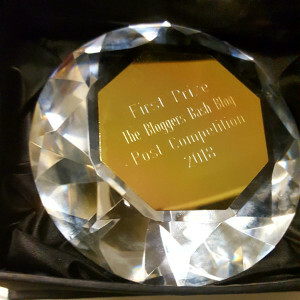 This entry was posted in Awards - Blogging and tagged Nominees, One Lovely Blog Award, Thank you. Bookmark the permalink. Hi Christy. Thanks, Well done on your award. Glad to see that you are checking out the other blogs I nominated too. 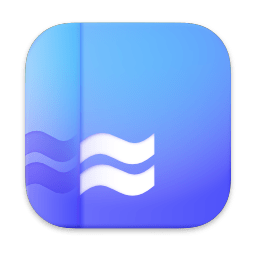 Good to share a bit of “bloggy” love! Love 🙂 thanks for the nomination lady…you are just too sweet! Here’s to 2015! Hi. My pleasure. All the very best for 2015!